First and foremost, I live for God now. Whatever He wants me to do, I believe His plans for me are better than whatever I can think. If that’s not to continue on playing, so be it,” he said. Email “Australia star Folau unrepentant and content to walk away from rugby”. 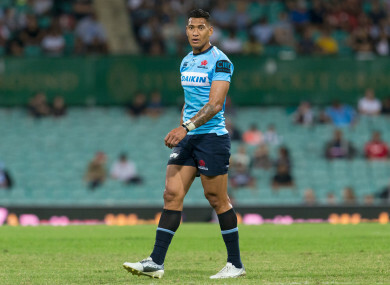 Feedback on “Australia star Folau unrepentant and content to walk away from rugby”.